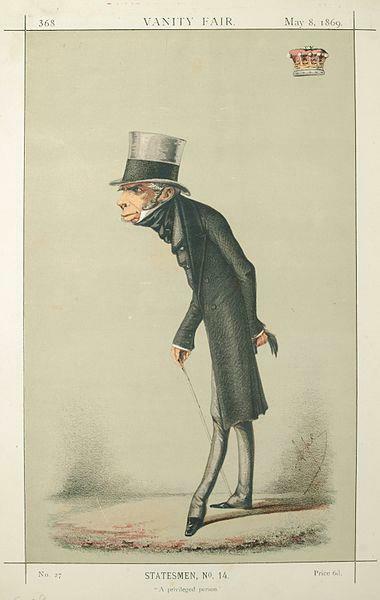 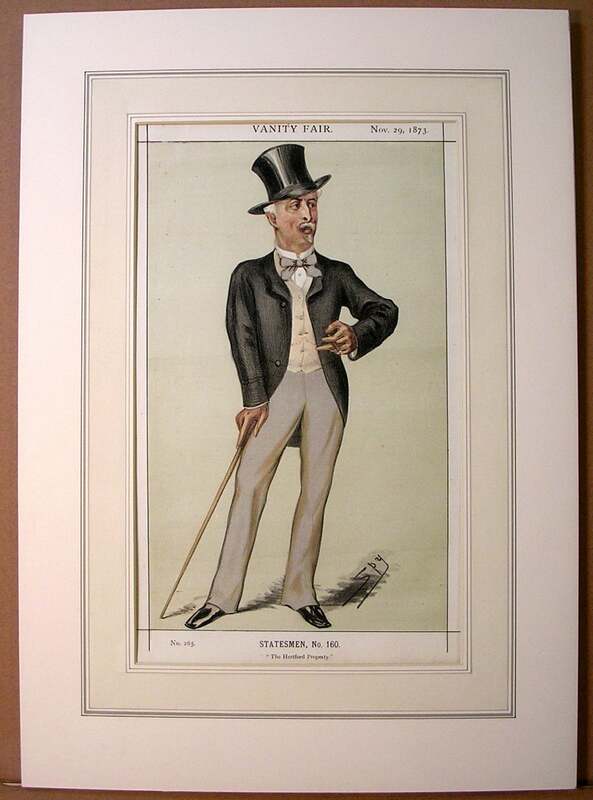 Speaking of things to hang on your walls, does anything quite charm like a Vanity Fair caricature? 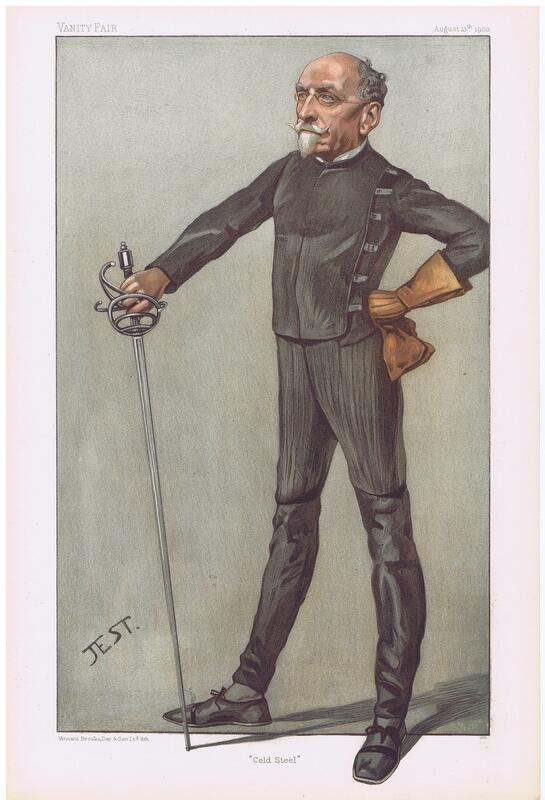 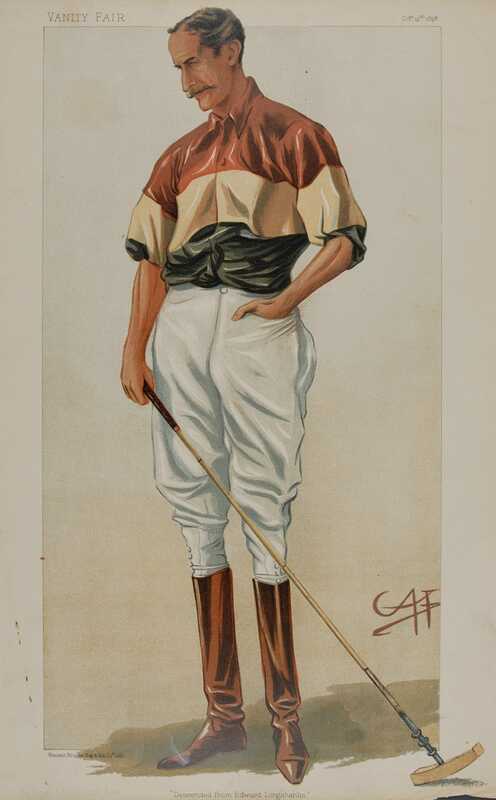 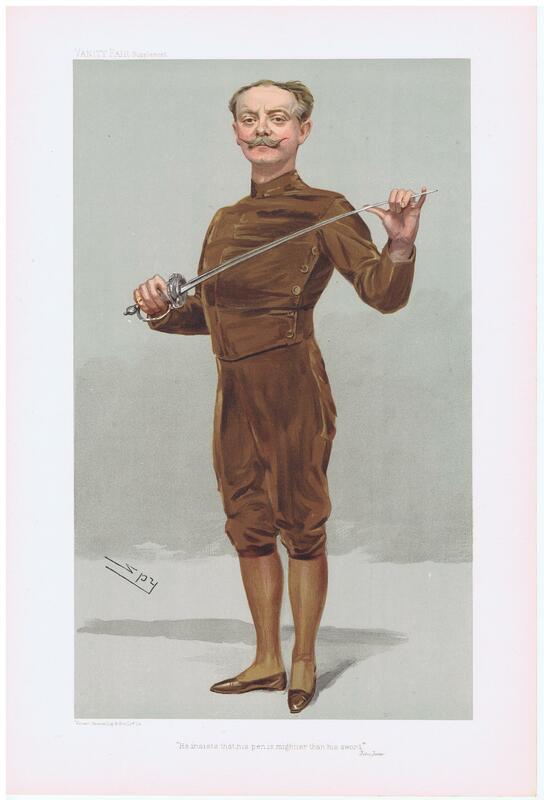 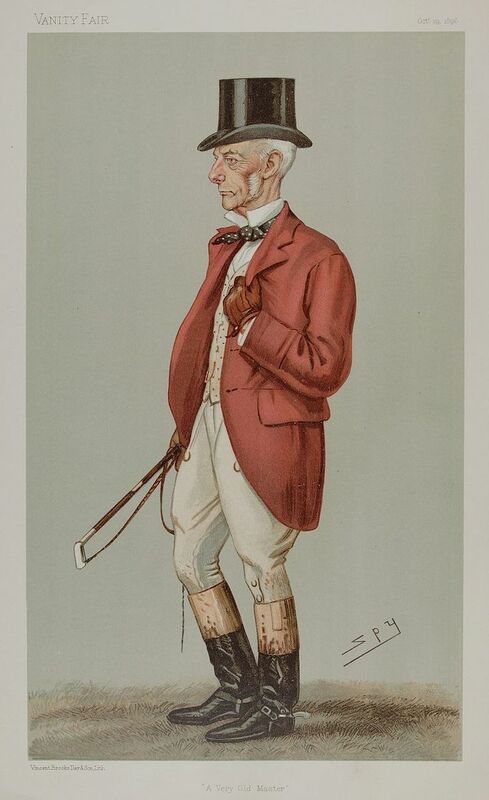 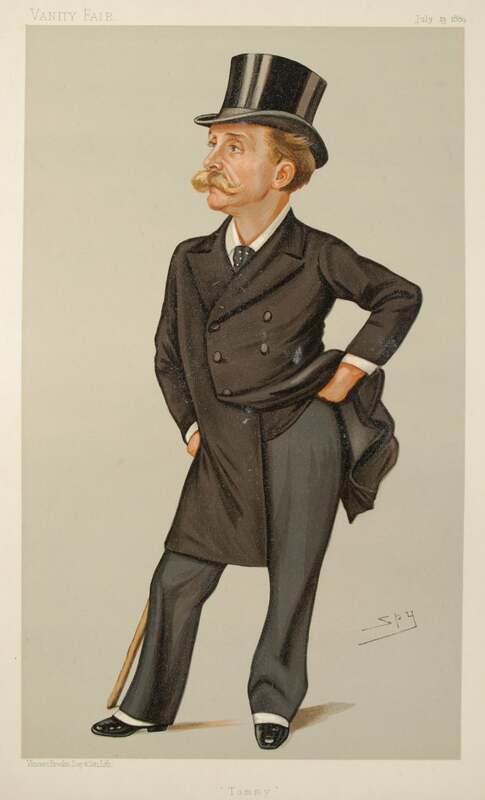 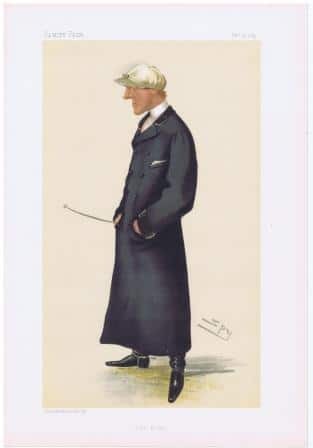 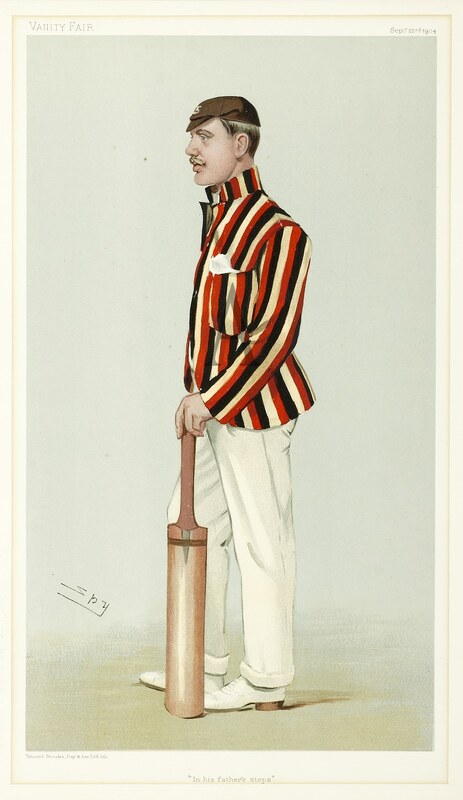 The portraits of prominent men in every field of endeavor that ran in England’s Vanity Fair magazine from 1868-1914. 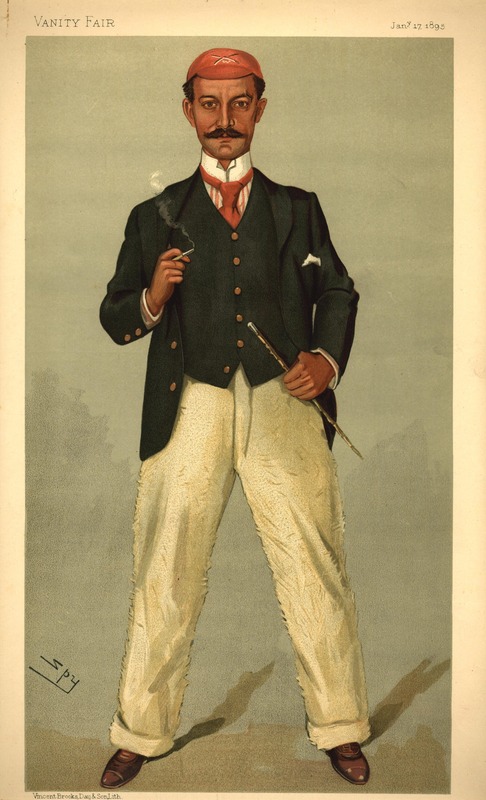 There is a perennial market for these, both originals and reproductions, so they shouldn’t be too hard to find. 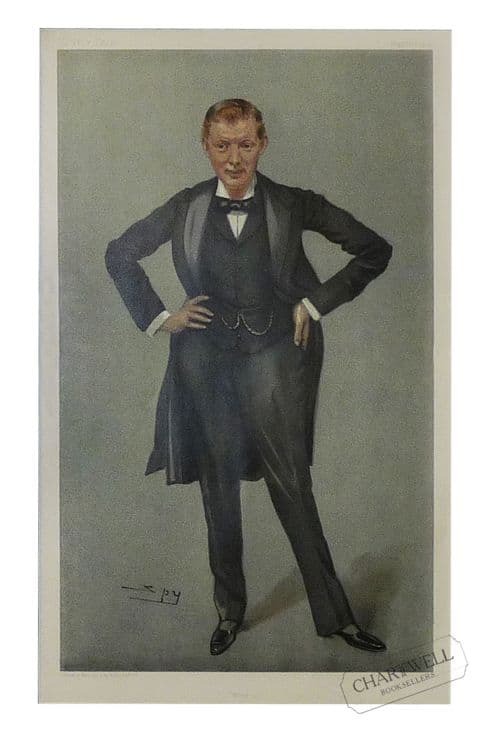 There’s genius in variety of poses. 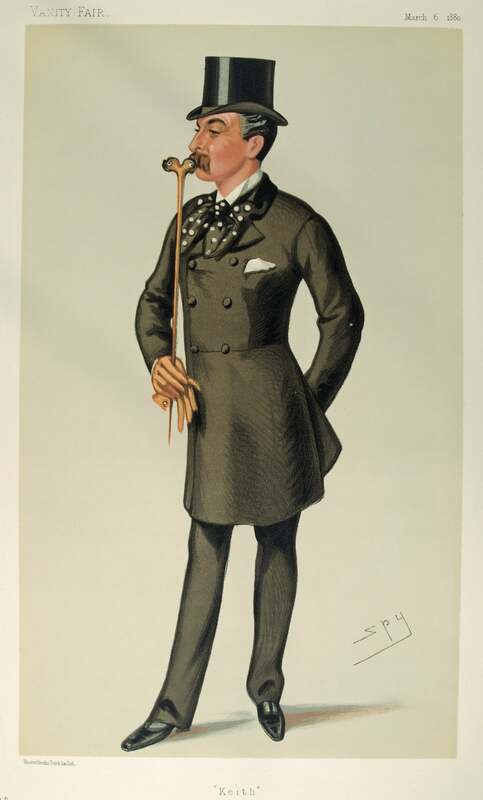 Typically with no background and just one or two props, the individual character of each man is conveyed.